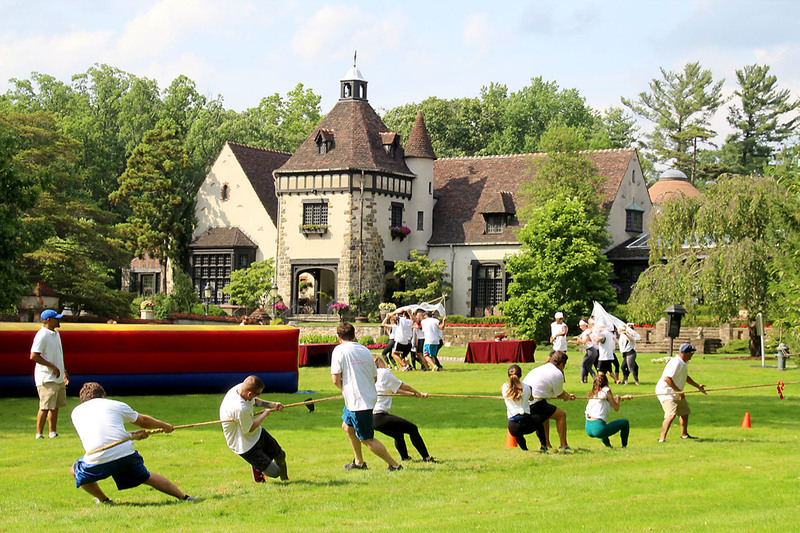 Pleasantdale Chateau has long been an ideal relaxed, private environment for activities, games and group exercises to help build team unity, develop improved communication, promote productivity, and reinforce morale. 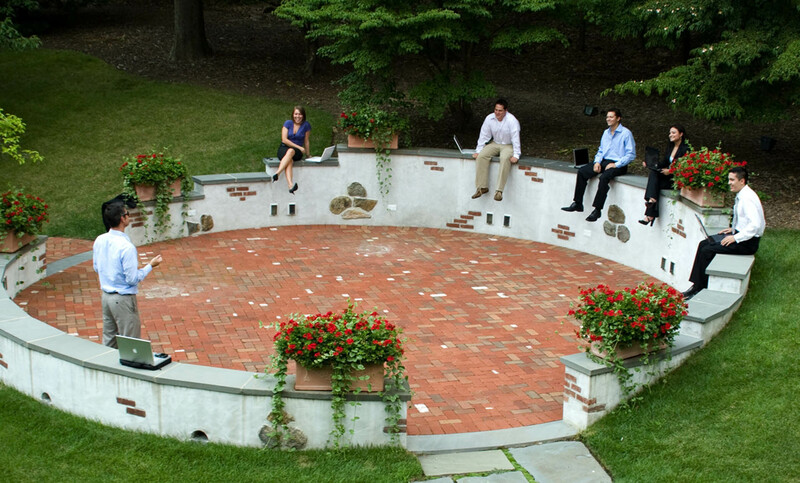 Major corporations have utilized our estate and services to gather their employees in a convivial environment, surrounded by nature, and away from the distractions of the every-day. Whether implementing communication activities, adaptability and/or planning activities, and activities that focus on building trust, our estate has assisted our corporate clientele in successfully creating a framework for workshops that are both fun and challenging–which also help to build teamwork skills that can result in improved employee performance and productivity at the office. Our multi-day corporate retreats provide for arranged activities and a full range of offering to both engage and entertain your staff.